Unlike the past administration that constantly dismissed or demeaned those who protect us, our current president shows great love and admiration the men and women in uniform. He promotes respect for police, immigration and homeland security units and especially our military. However, he failed to take the lead yesterday. The lack of a missing man flyover was obvious. This is the time and place to show our appreciation for those who have given their all for our country. The Indy 500 race is a commemoration to those fallen heroes of past and present generations. It happens on Memorial Day weekend for a reason. The illogical justification given is a lack of budget for such displays. Granted, the military budget was shredded with the sequestration. Past congresses and administrations have decimated the ability for our protectors to do the job for which they volunteer. The fact that patriots continue to step forward and put their lives on the line for their country should be celebrated, not dismissed on the one day of recognition. There are billions of dollars collectively in the budgets (or CRs) throughout the federal government. Why didn’t President Donald J. Trump offer a small portion of the White House discretionary fund to pay for such a tribute? It could only be a couple of million dollars to make the event happen…pocket change to government spending. A token amount might have been recalled from various agencies to make up the funding. I, for one, am embarrassed on behalf of my country for this discourtesy. 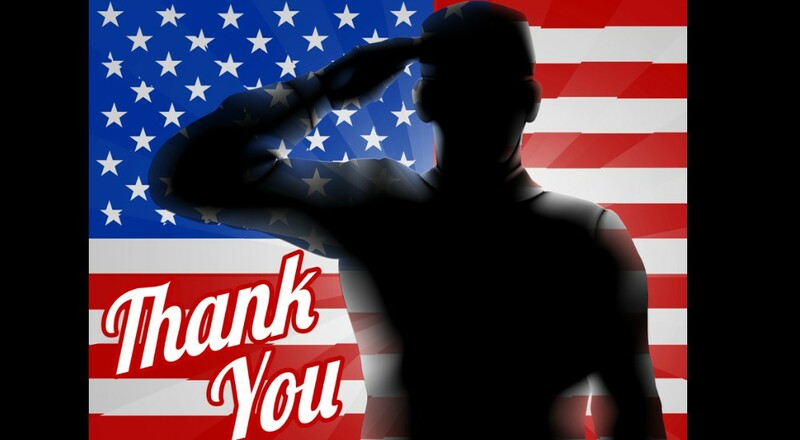 Thank you to all active duty military, veterans and fallen heroes in our intelligence and other security services. Thank you for keeping us safe against all enemies foreign and domestic. You are not forgotten!